Tagged with Food, Food pantry, donations, canned goods, nonperishables, IBEW, IBEW 697, Electricians, Electrical professionals, certified electrician, soup, charity, helping, eat, union, hunger, food drive, electricians. February 18, 2019 by Cassie Ayling. Tagged with American Heart Association, American Heart, AHA, IBEW, IBEW 697, Certified Electrician, Go Red, NWI goes red, local 697, electrician, donation, fundraiser. February 5, 2019 by Cassie Ayling. Tagged with American Heart Association, Go Red, Heart Disease, Red, donate, charity, IBEW, IBEW 697, Electricians, teamwork, Certified Electrician, JATC, Union, union strong, community involvement, giving, Go Red for women, Go red 2019, Lake County, Indiana, International Brotherhood of Electrical Workers, Local 697, 697 Credit union, AHA. 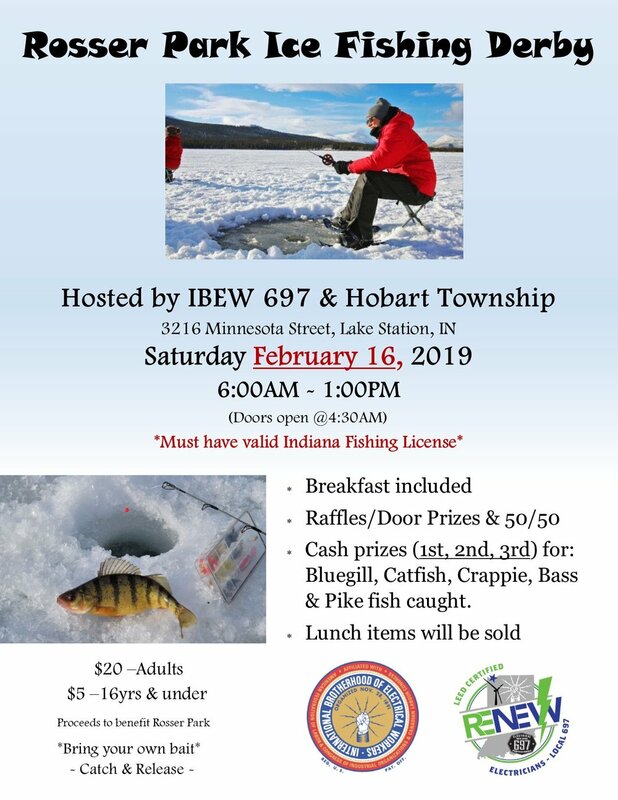 Tagged with Ice Fishing, Fishing, Hobart, lake station, IBEW 697, IBEW RENEW, Hobart Township, Rosser Park, Fishing derby, February activities. January 8, 2019 by Cassie Ayling. 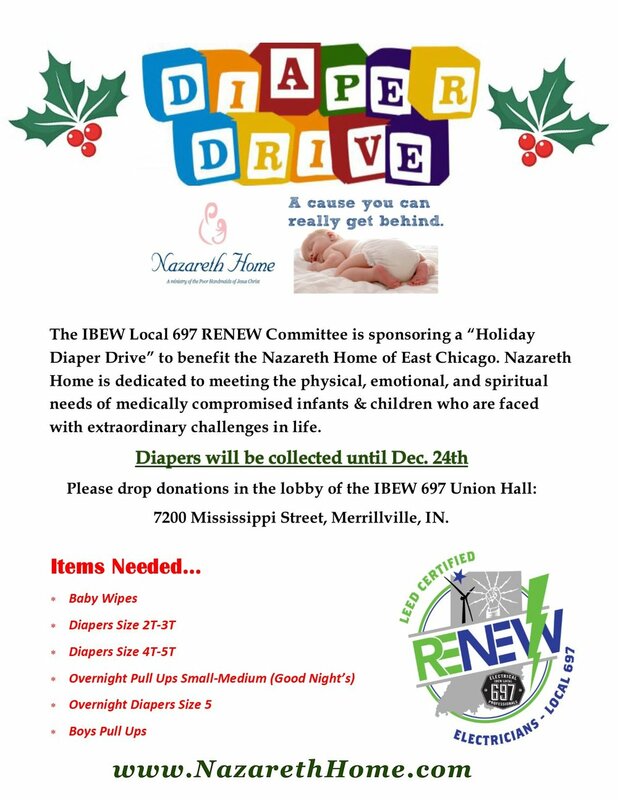 Tagged with Nazareth Home, RENEW, IBEW 697, Diaper Drive, Christmas, Charity, Donations, Baby, Electricians, Certified Electrician, volunteers, holiday giving, gifting, Merrillville, Indiana, IBEW RENEW. November 27, 2018 by Cassie Ayling. Tagged with CPR, American Heart Association, AHA, Certified Electrician, Electricians, Heart, Training, Local 697, IBEW 697, NECA, Centier. April 19, 2018 by Cassie Ayling. Thank you all for supporting the American Heart Association Gala 2018! 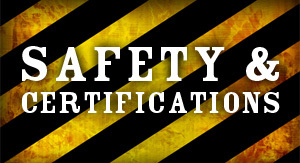 Tagged with American Heart Association, Electricians, NECA, IBEW, Certified Electrician, Pipefitters, Meade, IBEW 531, Building trades, MJ Electric, Ironworkers, Sweney electric, Continental Electric, Circle R, Construction, Heart, Gala, 2018, AHA. April 17, 2018 by Cassie Ayling. Tagged with Blood Drive, Certified Electrician, IBEW 697, American Red Cross. February 7, 2018 by Cassie Ayling.